At Extreme Air Duct Cleaning And Restoration Services, we know exactly what it takes to restore your air ducts, carpet, area rugs, upholstery and flooring including tile and grout cleaning. We are equipped with top of the line van mounted units, chemicals, green options and tile/floor cleaning equipment. Our cleaning technicians are knowledgeable about all types of carpet fibers including wool, nylons, olefin & polyester for commercial or residential floorings. 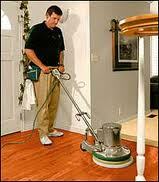 We also understand what it takes to properly clean wood floors and deep clean grout in tile floors. Tile grout can get grimy dirt in it’s grooves quite easily and can be very difficult to clean. If the tile grout is too deep and beyond cleanable then we offer a unique tile re-coloring service to give it a new appearance. 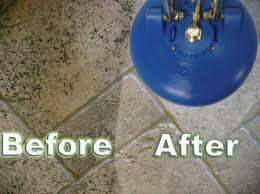 We also, if needed, offer a sealer that will help keep the grout clean. We get the job done right the first time! You can trust Extreme Air Duct Cleaning And Restoration Services With Your Tile And Grout Cleaning!